Nope,.you’re eyes aren’t playing tricks on you,.Hawaii! Good, yea? Hawaii AND Harley-Davidson,.even better! Surreal. Island-hopping on Harleys! Next day, we split west out across the big, blue Pacific to Maui and our first “base-camp”, a beach-resort near the village of Lahaina. From our base-camp we set out every morning on beautiful Harley-excursions and adventures all over this amazing island. 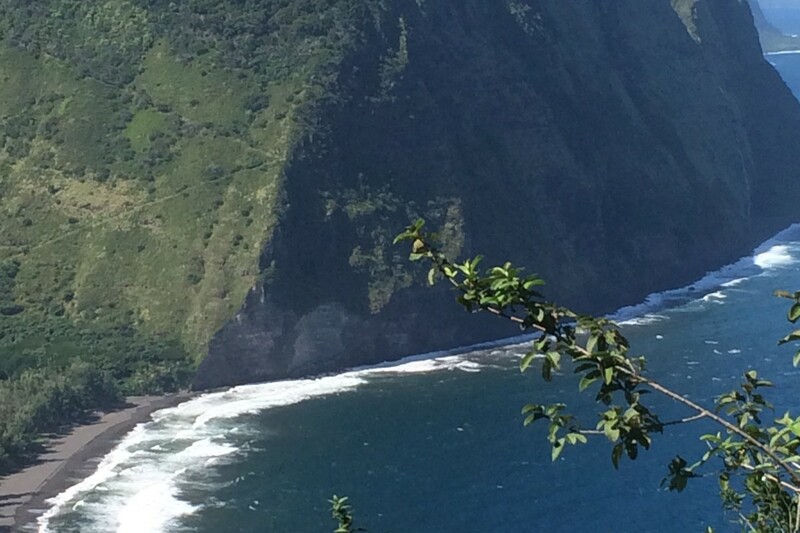 Maui offers great riding, beautiful, exciting roads, jungle, volcanos, etc. It’s exactly as you imagine it to be! Each day-trip finds us returning to base-camp in time for Happy Hour and beach-time. Laid back. Aloha. 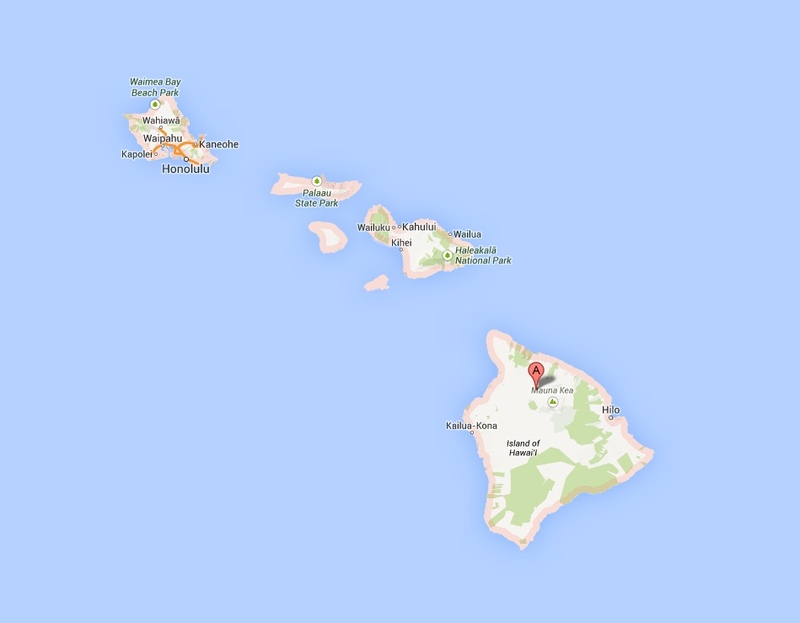 Our next destination is The Big Island (Hawaii), double as big as Maui but with half the population. Total vagabond-lifestyle! Surf n’ sun. The sheer size of this island with all it’s natural variation and perfect roads makes it a bikers dream. Long, wonderful rides await us here as well, plus, a whole group of island-dwellers, friends of mine, who just love when we come and visit! Here, our base hotel is in a hip little surf-town called Kona. Back to L.A! Hotel near Venice Beach! The next day day let’s us do whatever we want in The City of Angels! Rent a car, perhaps? So much cool stuff to do in L.A! 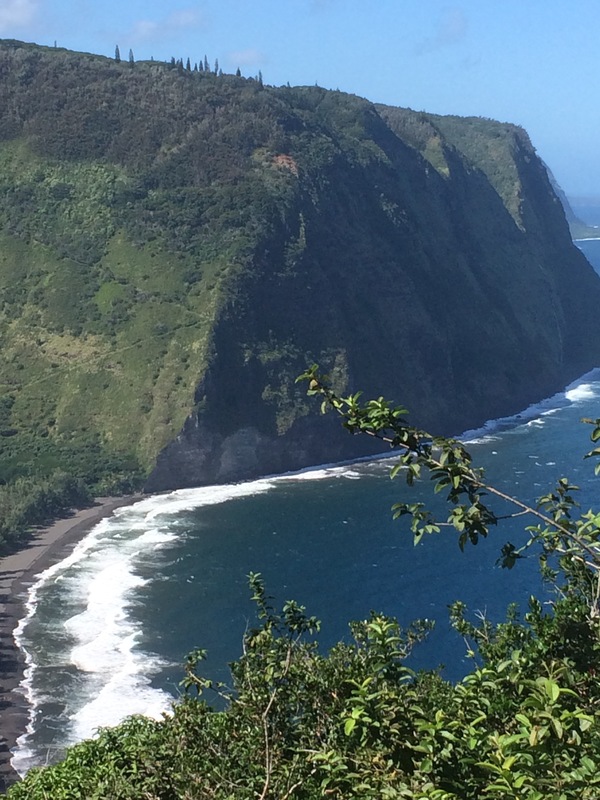 All in all,.eight amazing nites on Hawaii where we’ll witness and experience amazing riding in uncanny natural beauty, easy beach-living and cool island-folks. Add 2 nites in L.A for good measure! Please understand that Hawaii Poi-Dog Hop is generally more expensive than other DaveUSA-tours due to the many airline-flights needed and the abnormally high costs of Harley-rentals and hotel-rooms on the islands, but man, what a trip. All prices and costs above are quite preliminary. Firmer pricing available at a later date. All prices subject to change due to pending currency-rates.